Wordless Wednesday – It’s back! 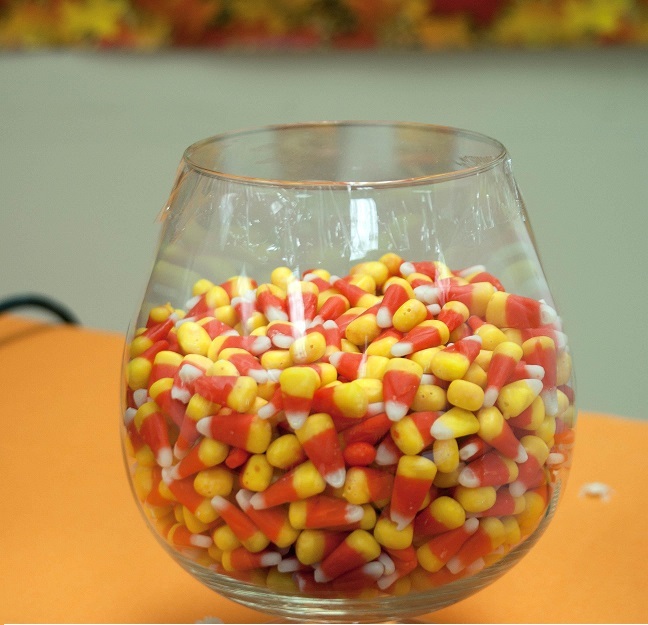 Ah, candy corn. I have a special way to eat it. First the yellow part, then the orange, and last the teeny-tiny white part that always reminds me of a baby’s first tooth.